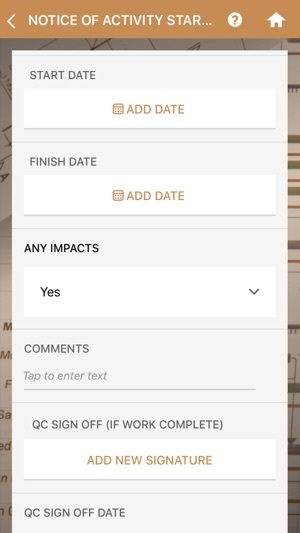 CCS CPM, the third risk management mobile application developed by Capital Construction Solutions, is a way for companies to review Critical Path Method schedules against a comprehensive set of industry best practices to ensure that project schedules are completed on time. The best practices are assembled from over 50 different sources and aggregated into one practical application for ease of use. CCS CPM contains over 3,000 best practice questions to determine the quality of any critical path schedule. 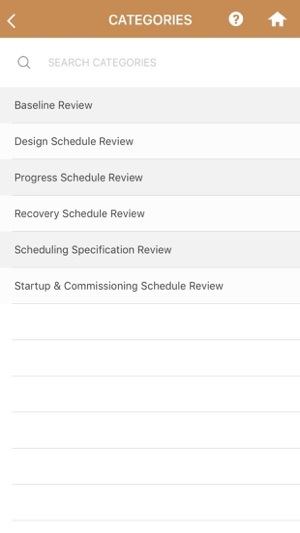 The categories are broken down by baseline schedule, design schedule review, startup and commissioning schedule review, progress schedule update, and recovery schedule. There is also a category for reviewing contract specifications to ensure that contracts contain the most up to date language and provisions. There is also the ability to create custom categories with a customized mix of questions which can be configured for each company. The application allows companies to create projects and then create CPM schedule issues based on benchmarking against industry best practices. 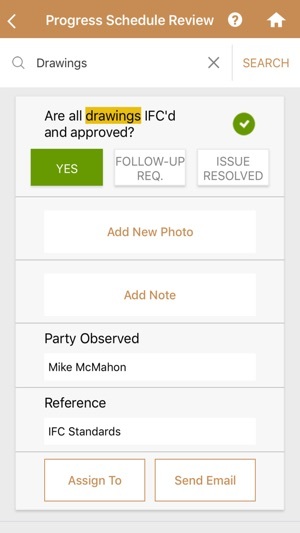 Each issue is highlighted on the mobile app in a “View all Open Issues” tab to ensure that each issue is closed for accountability. By providing a way for CPM schedule issues to be aggregated in a prescriptive manner, companies are able to plot schedule trends across a project, a program, a company or across divisions. CCS CPM also contains a Schedule News feed which provides scheduling news items on a periodic basis in order to review current issues from the industry. The mobile application also works offline which allows reviews to be performed without the need for cellular or Wi-Fi, ideal for environments where there is not always Internet available. 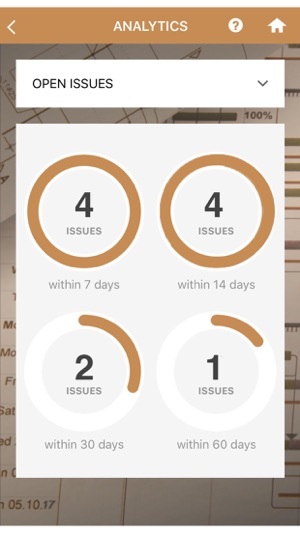 The mobile application also provides graphical analytics to display how many reviews have been completed and how many issues are outstanding over time. 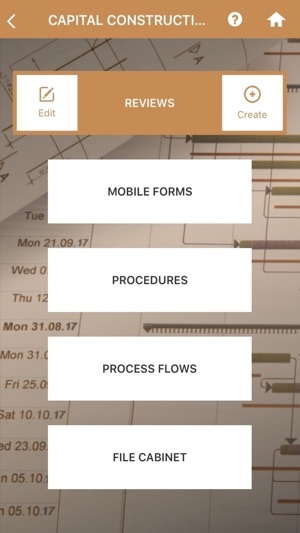 As with every CCS mobile application, CCS CPM also has a way for companies to track Lessons Learned to allow companies to track process/contract/procedural changes for continuous improvement. It might be a good app. I don’t know, because I couldn’t get it to open. “An error occurred, please try again” was as far as I got. Deleted it.